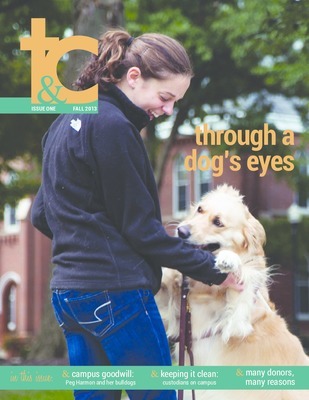 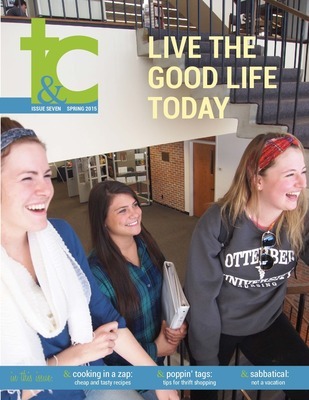 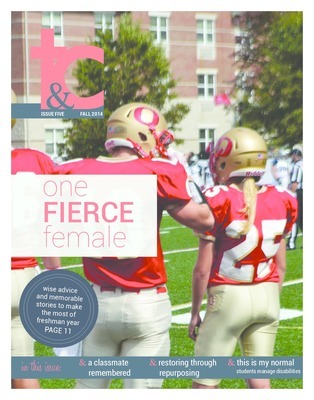 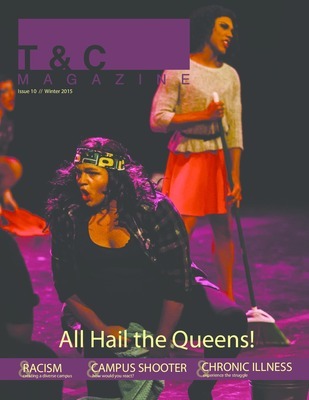 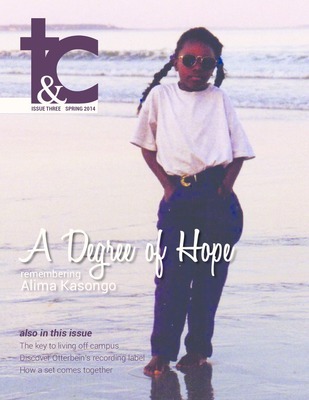 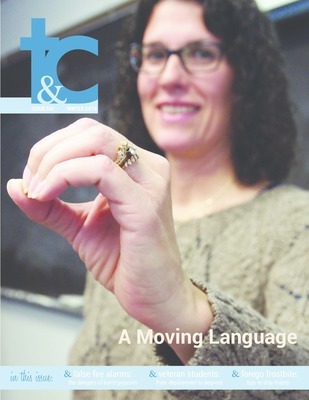 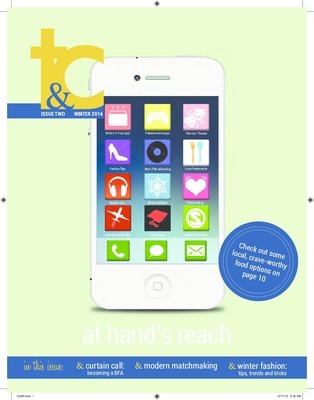 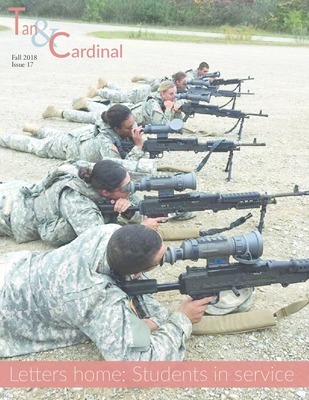 T&C Magazine is the quarterly student magazine of Otterbein University. 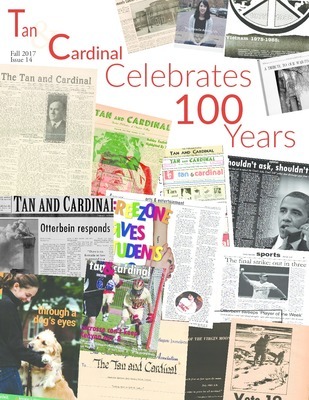 It is a co-curricular activity of the Communication Department that is open to all Otterbein students. 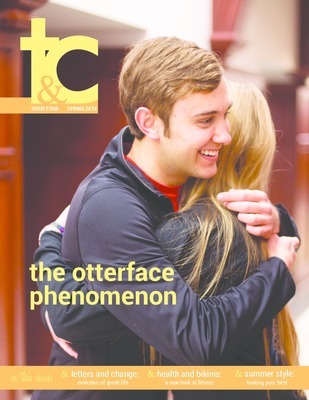 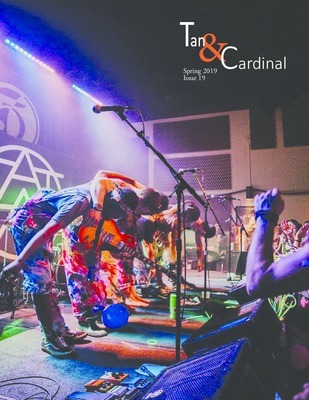 Articles include: Tattoo You // The Curtain Rises // Study Abroad // Audience of One // Alumni with Cool Careers // Arranging Success // The Inner Food Fight // Dating Package // Hidden Organizations // Otterbein's Hall of Fame // Where in The World Are You From? 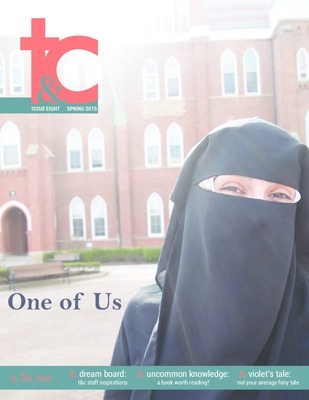 Articles include: Best of Both Worlds // Powering Up Against the Odds // Integrated Studies // Otterbein's Mark // Alumni with Cool Careers // Resilience, Leadership, and Generosity // The Islam Misconception // Violet's Tale // In the Studio // Uncommon Knowledge // Where in the World Are You From?